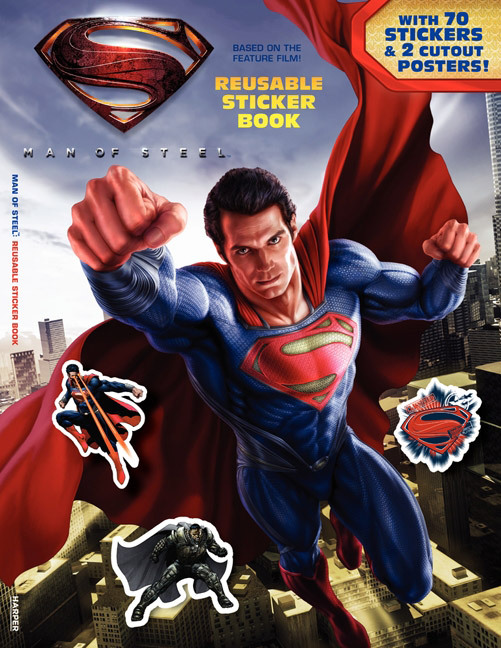 The movie tie-in book marketing for Zack Snyder’s upcoming Superman film, Man of Steel, has kicked off with six titles from HarperFestival an imprint of HarperCollins. 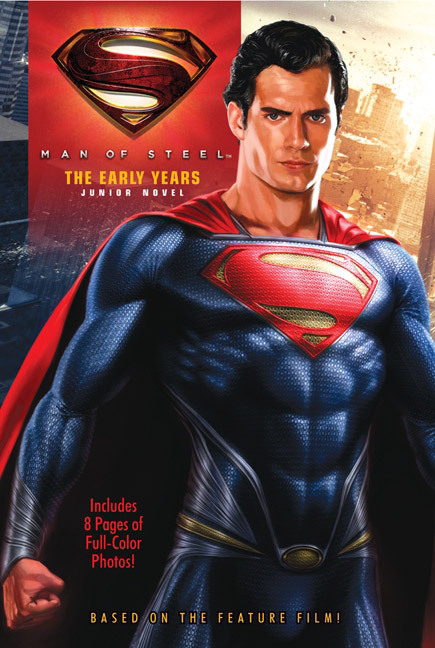 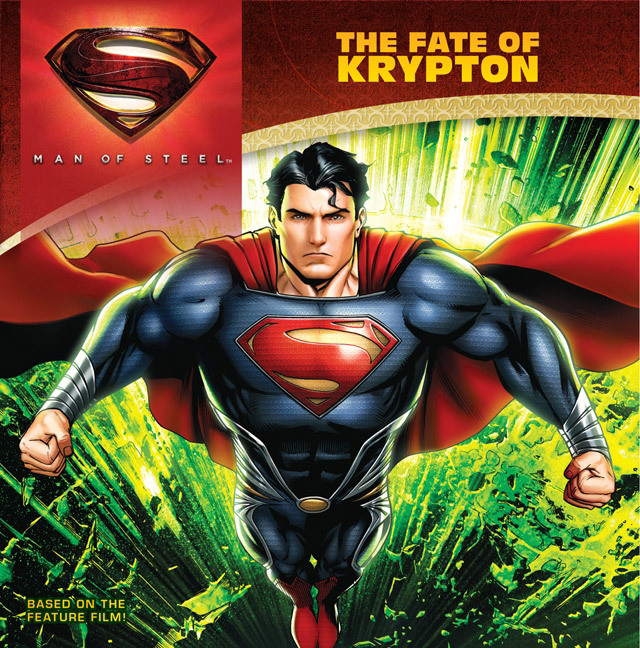 The publisher has revealed the cover artwork for the upcoming Man of Steel movie tie-in children’s paperback books: Reusable Sticker Book, Friends and Foes, The Early Years, Superman’s Superpowers, Superman Saves Smallville and The Fate of Krypton. 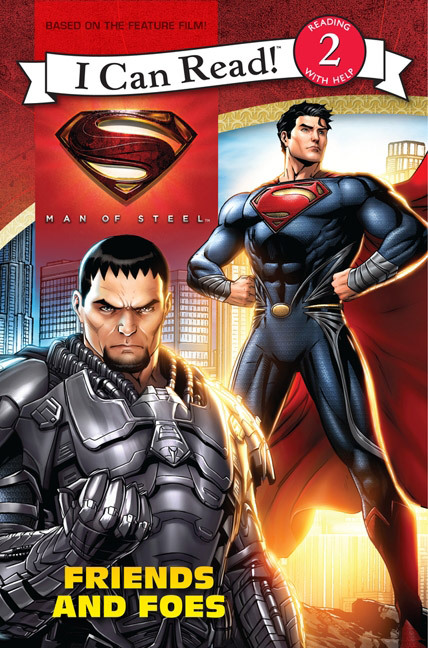 The books will be released on April 30, 2013. 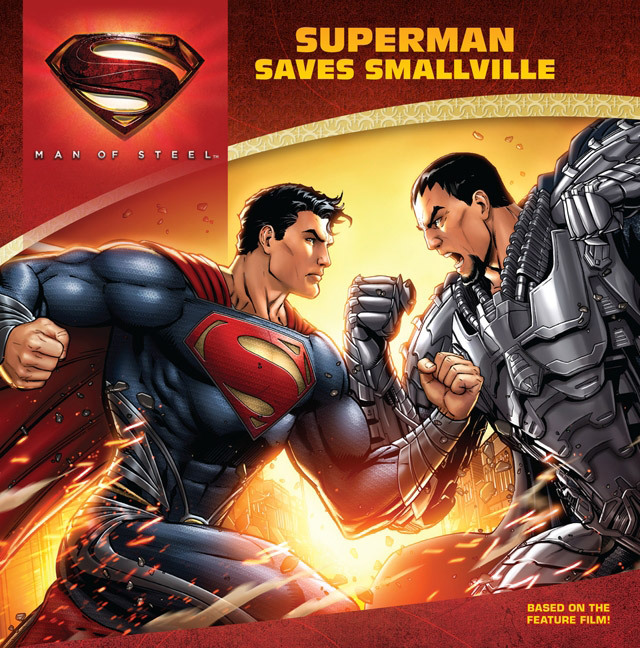 The junior novels and pictures books depict Metropolis superhero Superman (Henry Cavill) squaring off against the villainous Kryptonian General Zod (Michael Shannon). 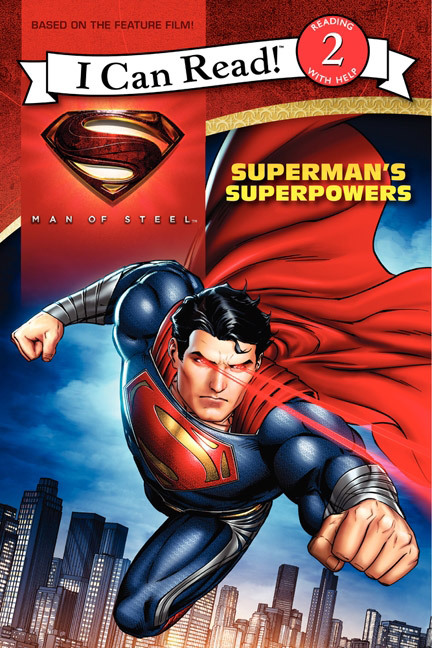 Man of Steel is slated to be released in 2D, 3D and IMAX by Warner Bros. Pictures on June 14, 2013.